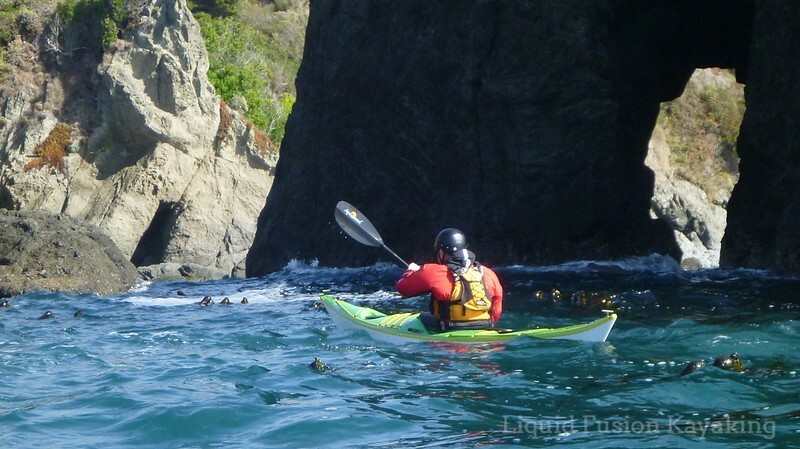 3 day sea kayak training and play in the coastal waters of the Mendocino Coast. The Mendocino Coast is a paddler's paradise with quiet estuaries, sheltered bays, rock gardens, sea caves, and surf zones. Located 3 hours north of San Francisco, the Mendocino Coast embodies the best of Coastal Northern California - a rugged coastline, breath-taking beaches, towering redwood forests, quaint towns, and a slow pace of life. 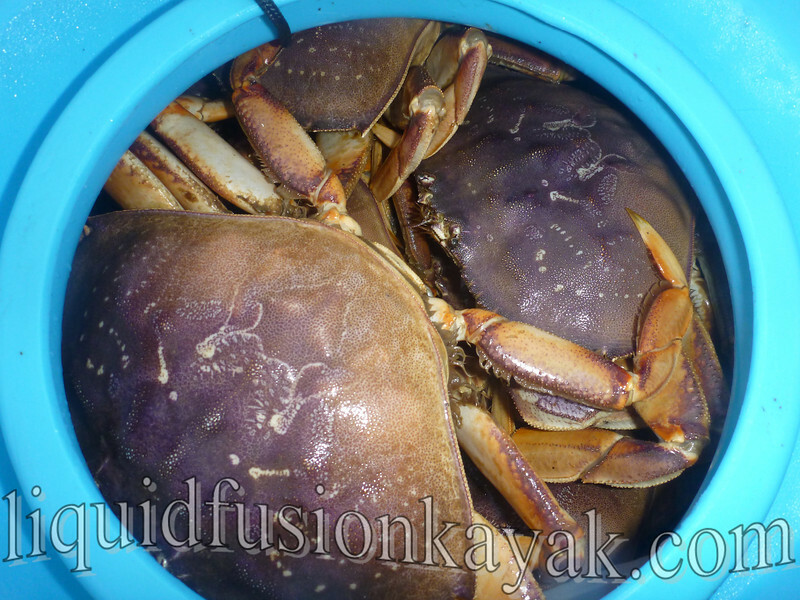 January is a great time to visit the Mendocino Coast as the Gray Whales are migrating, and it is wild crab and mushroom season. 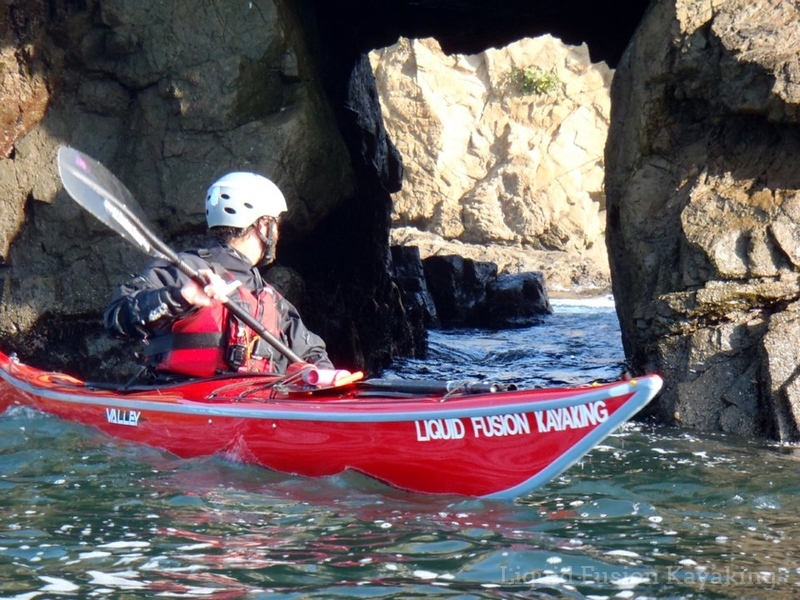 Beyond the Basics is for sea kayakers who want to improve their sea kayak skills in a world class paddling destination under the guidance of expert coaches. Prerequisites: Paddlers should have had basic sea kayak training through a club or outfitter including strokes, self and buddy rescues, and be able to paddle at a 2.5-3kt pace. Boat Handling - refining paddler's skills to move efficiently and effectively in both sheltered and dynamic waters. Skills will include strokes as well as edge control. 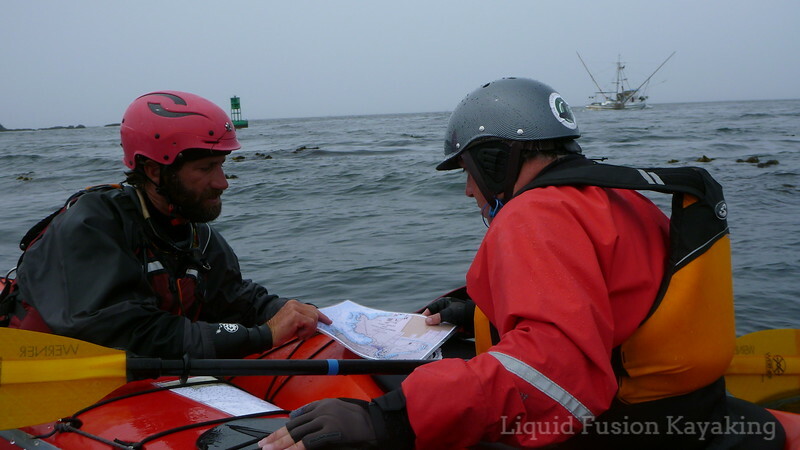 Sea Kayak Coastal Journeying - planning and forecasting, basic navigation, equipment for the sea and its uses (marine radios and other signaling devices, towlines and tow systems, first aid and safety kit). Teamwork - theory and application of skills for paddling as a team. *Surfzone - students interested in surfzone training can add a 1 or 2 day surfzone class January 20 and/or 21, 2015. *** If you are not sure where your skills are or if you have the skills for this class, contact us about scheduling a private coaching session. *** If your skills are at a BCU 3 Star level or higher, you should consider attending our Onto the Sea Training January 24-26. *** If rock gardens, whitewater, and surf kayaking are your interest, check out our Holiday Whitewater and Surf Safari's January 2-4, 2015 and February 14-16, 2015.